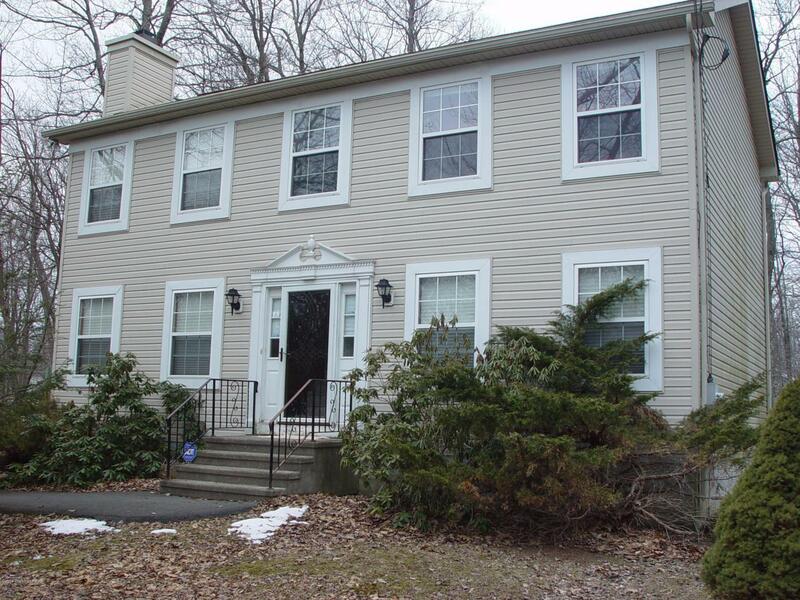 WONDERFUL COLONIAL HOME AWAITS YOUR ARRIVAL!!! This home features a Spacious Living Room with Fireplace to Warm Your Heart. Formal Dining Room to Enjoy Special Meals with Family and Friends. A Well Appointed Kitchen to prepare Your Favorite Dish!!! Relax in the Family Room!!! Retreat at the End of the Day to Your Large Master Bedroom..This Home Offers the Features You have been Looking For and So Much More!!! CALL TODAY FOR YOUR PRIVATE SHOWING AND OPEN THE DOOR TO THE HOME OF YOUR DREAMS TOMORROW!!! DON'T HESITATE!!! Hoa Transfer Fee Amount 135.